HTML applications can be developed to run without an external server - providing cost-effective, intuitive customization for the user's unique requirements. The 5330 IP Phone is ideal for enterprise employees, and can be used as an ACD agent or supervisor, as well as a teleworker phone. 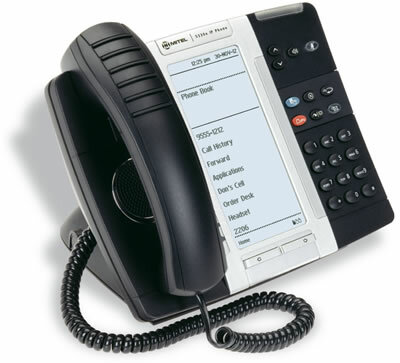 Every Mitel 5330 IP phone from Telephone Magic comes with a full 1-year warranty.